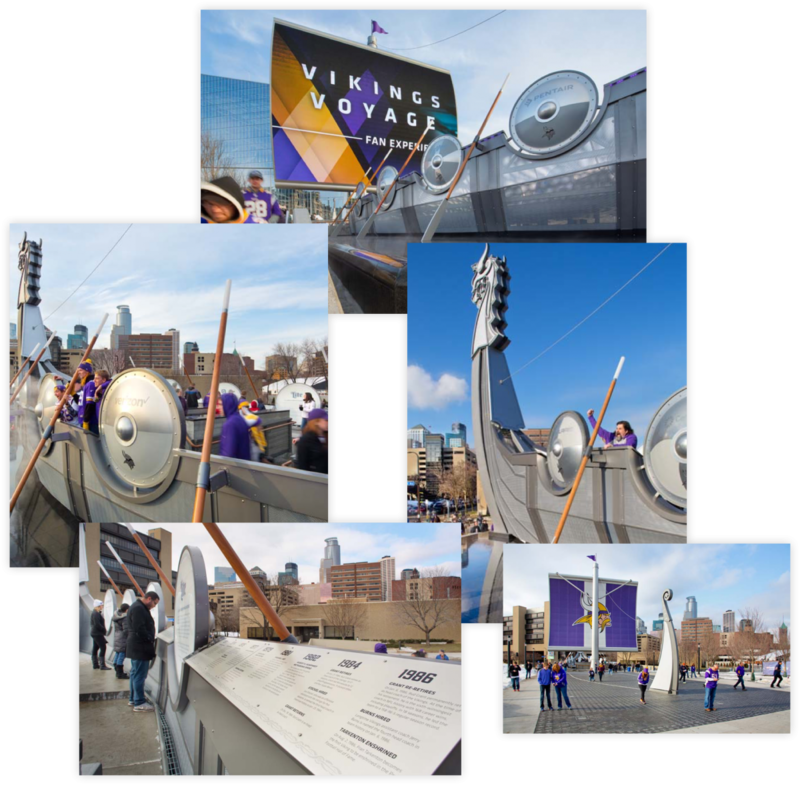 Van Wagner Sports and Entertainment and the Minnesota Vikings asked for a sign with a video board to anchor the entry plaza of US Bank Stadium, RipBang’s solution was a monument designed to create fun memories for years to come. 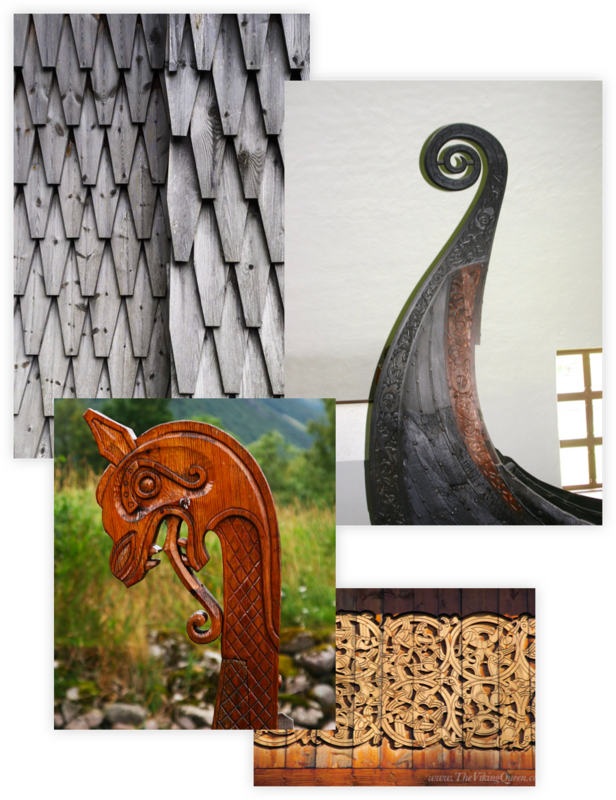 A curved 2000 square foot hi-definition video screen serves as the sail of a contemporary sculptural interpretation of a Viking Ship. 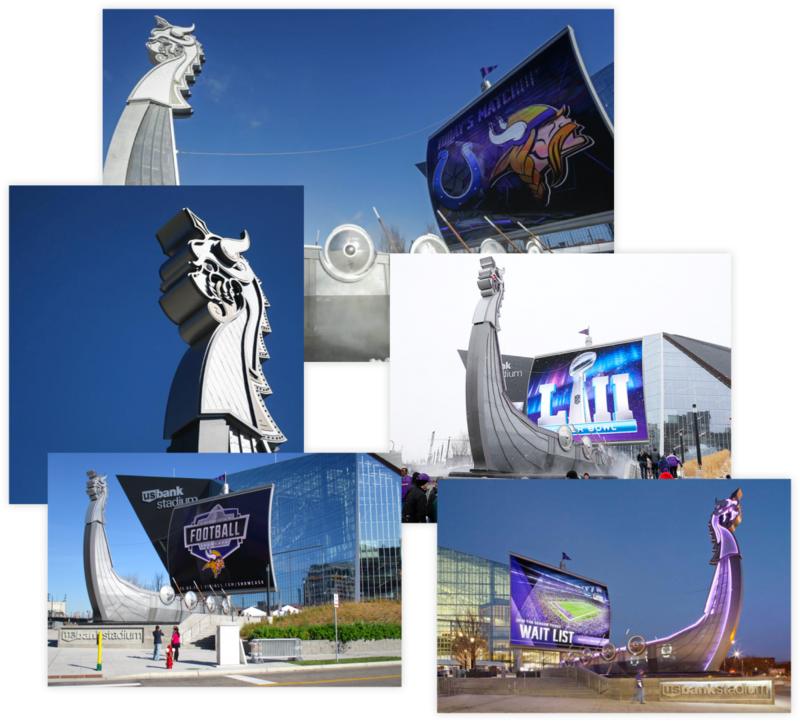 Each building partner is represented with a custom Viking Shield exhibit panel. 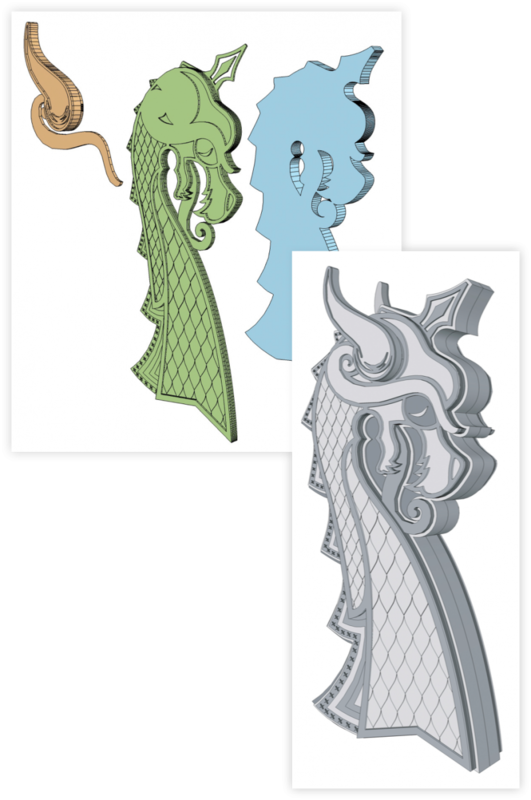 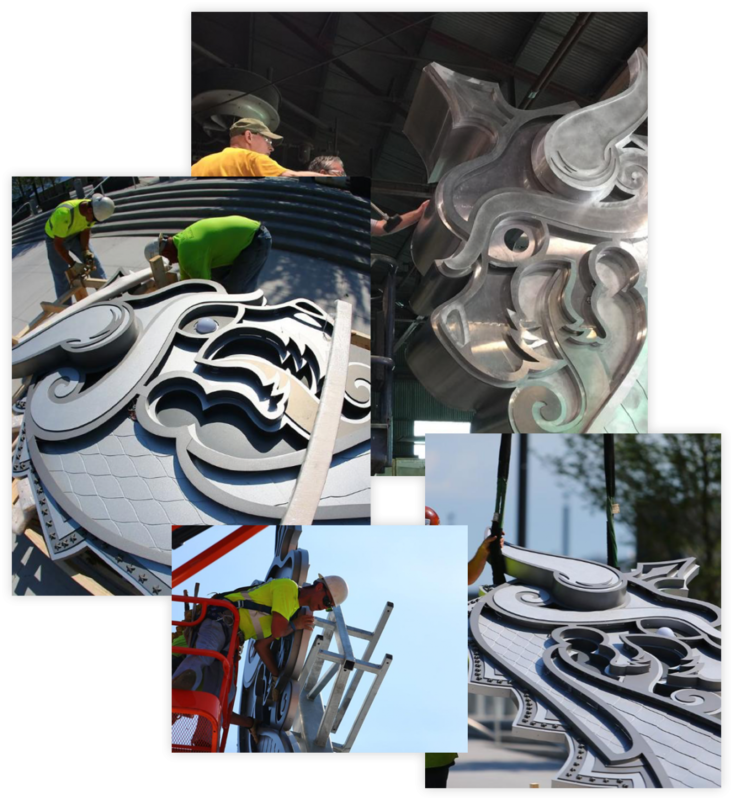 The stainless steel ship sits on a black granite fountain base and features a 13-foot tall interactive dragon figurehead.